Professionally designed visual identity can make a big difference in the success of a company. A well-designed corporate identity enhances the credibility of your site and leads to increased product sales and services. 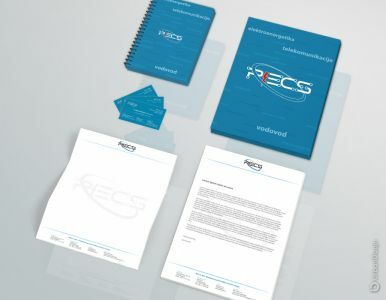 Visual identity includes original logo design, color, font, as well as all supporting elements – business card, letterhead, envelopes, folders… – thanks to which your company will be recognizable at first glance. The next step in branding creation is promotion through various forms of advertising ie. media presence. 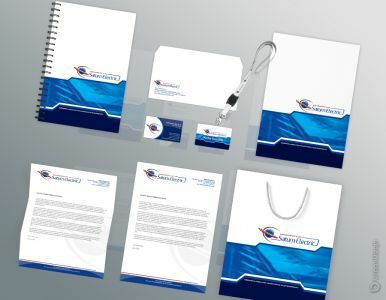 The most important are website, promotional material and stationery, various gifts. Through discussion and consultation with you, we will develop the best and most efficient way to implement these ideas into practice.